Lewis Hamilton Formula 1 - The Greatest F1 racing talent ! signed autobiography book. becoming the then-youngest Formula One World Champion in history before Sebastian Vettel broke the record two years later. consecutive F1 titles, and the second British driver to win three titles after Jackie Stewart. He also became the first English driver to reach that milestone. He is the first driver in the history of F1 to have made the podium after starting 20th place or lower at least 3 times. and with Mercedes since 2013. He has more race victories than any other British driver in the history of Formula One. 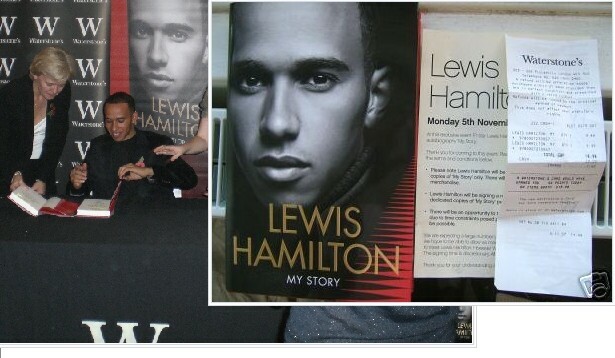 A fantastic signed copy of the Lewis Autobiography "My Story". 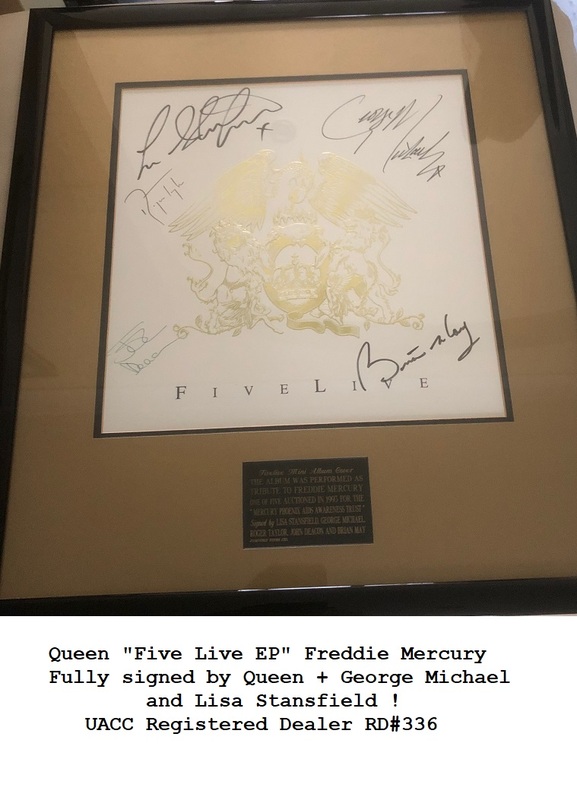 This rare, signed, dedicated copy was from a 'one off' signing, and includes a flyer to the event at Waterstones, Picadilly London, on 5th November 2007.